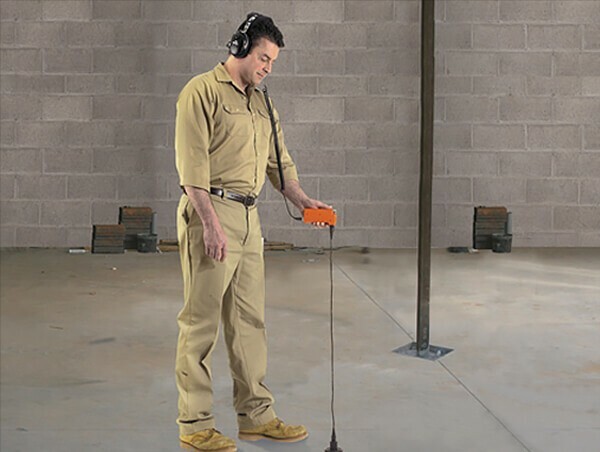 Water Leak Detection | Select Trenchless Pipelines, Inc.
Water leaks are a common occurrence in Southern California due to shifting grounds, corrosive coastal soil, and inland heat. Water is an expensive and valuable commodity. It can literally cost consumers thousands of dollars in damages if a leak goes undetected. As leaders of the industry, Select Trenchless Pipelines not only employs highly skilled technicians, but also have a proven reputation for using the latest water leakage detection technology such as the newly acquired high performance Water Leak Correlator. Pay attention to your water bill. Monitor fluctuations. Look for areas that are constantly wet or soggy. Slow underground leaks are hardly noticeable. If the burner on your water heater kicks on frequently when unused, there could be a hot water leak. Check for warm spots on the floor. Leaks can occur in water pipes for different reasons including the age of the systems or construction disruption of waterlines. Some leaks are obvious, some are hard to detect. There are several ways to detect leaks, depending on the situation. With over 40 years experience in this industry, Select Trenchless Pipelines brings conservation services, awareness, and cost-effective solutions to consumers. We specialize in different areas such as Residential, Government, and Commercial Services. Select Trenchless Pipelines has well trained technicians who are experts in the industry. Select Trenchless Pipelines uses quality and state of the art equipment to find the harder to find leaks. 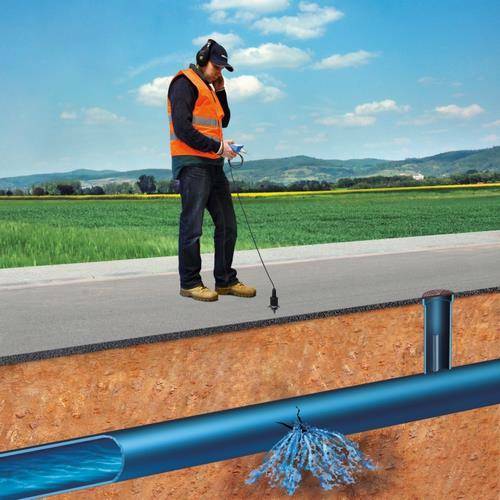 Select Trenchless Pipelines uses non-invasive methods.